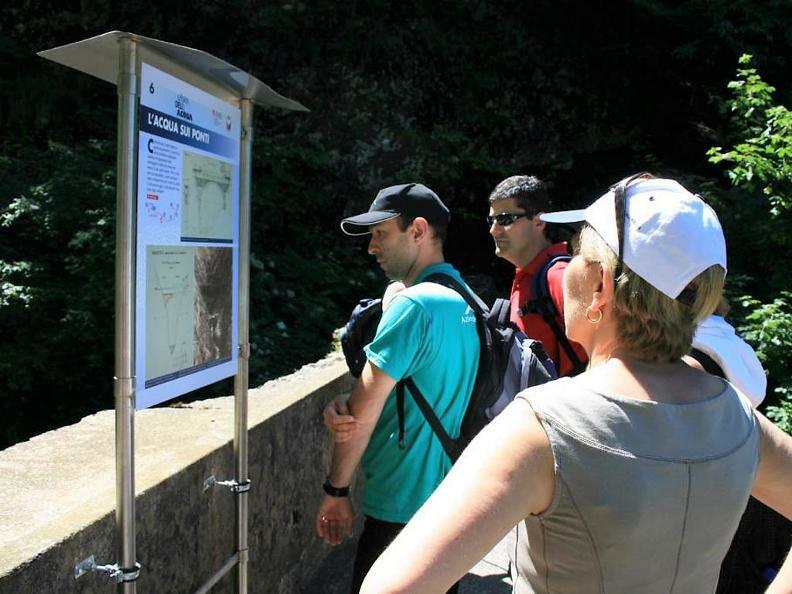 «The Way of Water» is a didactic trail born thanks to a collaboration between the municipal companies and the Morobbia Valley Region, which shows how energy is produced and the history of the exploitation of groundwater in the Morobbia Valley with the help of 9 explanatory panels correlated with photos. 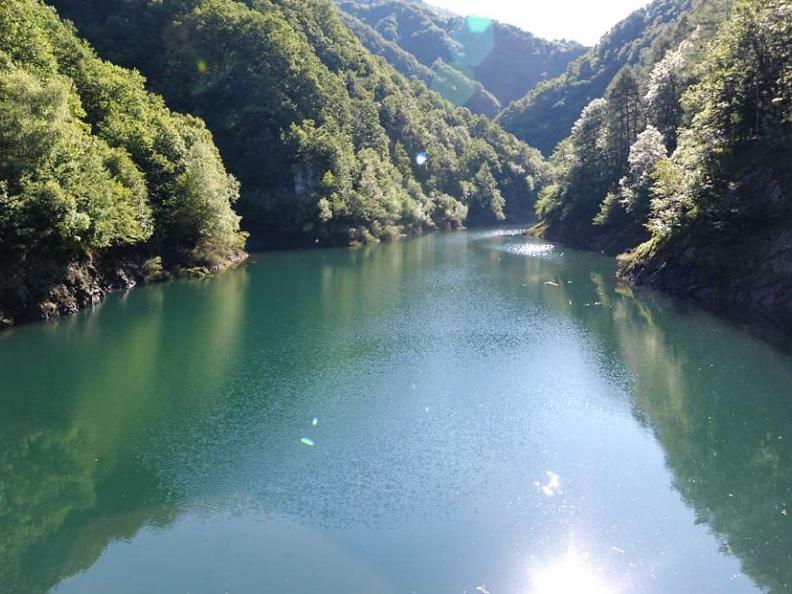 The trail leads the hikers to discover the great man's work, the basin of accumulation of the Carmena dam (39 meters high, whose crown measures 99 meters and with a capacity of 250,000 cubic meters of water) until to reach the turbines for the production of high-quality hydroelectric energy of the station Morobbia. Interventions that, contrary to what often happens, have not distorted the nature, but rather have added value to the surrounding nature. 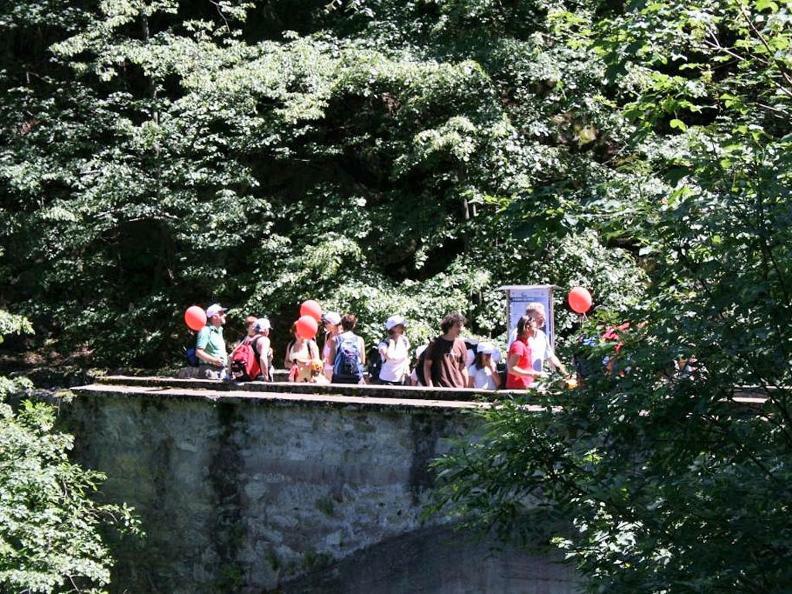 Along the trail you can see major artifacts of the old and the new plant, a varied vegetation and short stretches of the river Morobbia, but above all the noise of bursting of its flow that becomes more and more important with the approach of the mouth, where it meets the river Ticino. 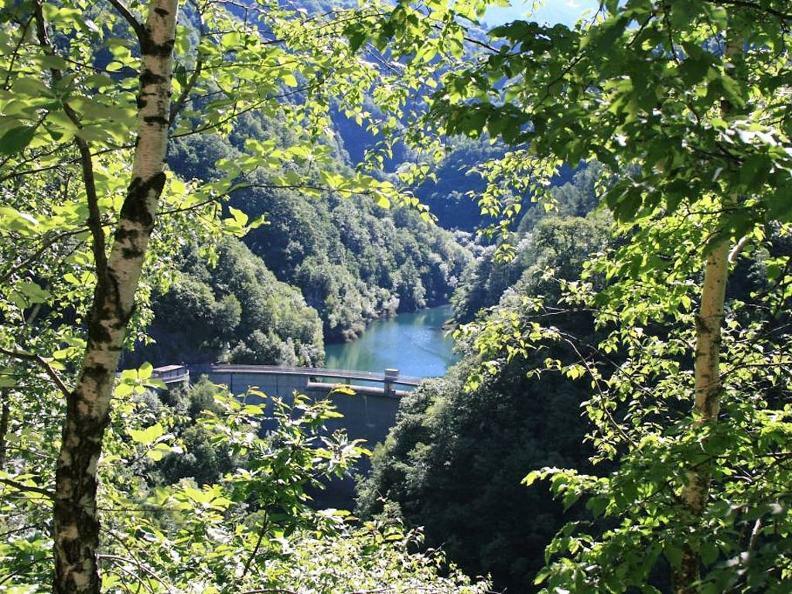 From the Monti of Stagno, you will enjoy unparalleled views of the surrounding mountains and on the plain of Magadino.